Kurt is a Director for StoneBridge Business Partners, an affiliated consulting firm, and a member of EFPR Group’s Business Valuation, Forensic and Litigation Services Group. 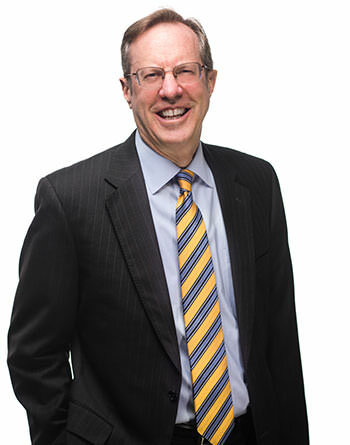 Since joining the firm in 2001, he has performed numerous business valuations across a variety of industries for purposes including estate planning, gift tax filings, S-Corporation election, buy-sell agreements, ESOP compliance, shareholder purchase/sale transactions, mergers & acquisitions, shareholder disputes, marital dissolution and other litigation matters. Kurt also provides business succession, exit planning and merger & acquisition consulting services to the firm’s middle-market businesses and their owners. In this role, Kurt helps business owners prepare their businesses for an eventual sale and advises them during the sell-side M&A process. Kurt also assists clients looking to acquire another business with buy-side merger & acquisition advisory and due diligence services.